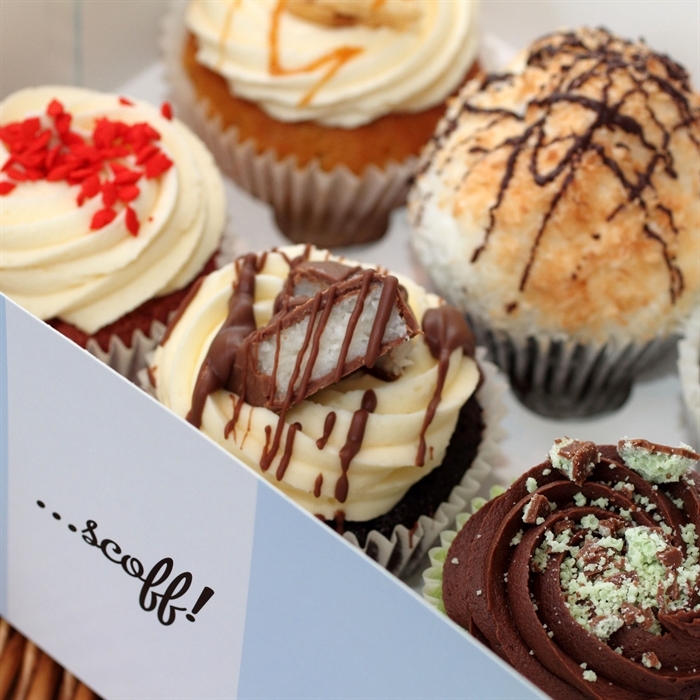 Mimi's Bakehouse is a family run, Edinburgh-based craft bakery. We offer a wonderful selection of delicious cakes as well as a mouth-watering menu of belly-busting breakfasts and lavish lunches. 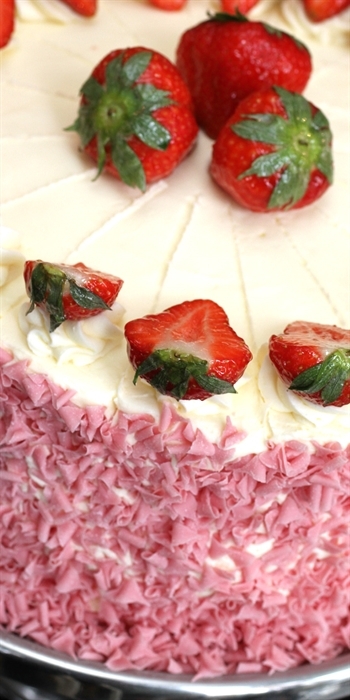 Mimi’s Bakehouse is our award winning bakery-cafe located in the scenic Shore area of Leith, Edinburgh. We are a fully licensed bakehouse and serve breakfast, lunch, afternoon tea and of course, a variety of lovingly baked and award winning cakes, cupcakes, traybakes & scones. Our motto is “It’s all about the cake” and the words sit proudly above our over-abundant cake cabinet. We believe in great cakes done right and that means no mixes, no cheats and no chemical nasties just time, love and passion. Our skilled bakery team is led by Mimi's daughter and Head Baker, Gemma Phillips and they work hard to bring you a mixture of traditional classics and creative inventions. Mimi's savoury food is a real treat too! 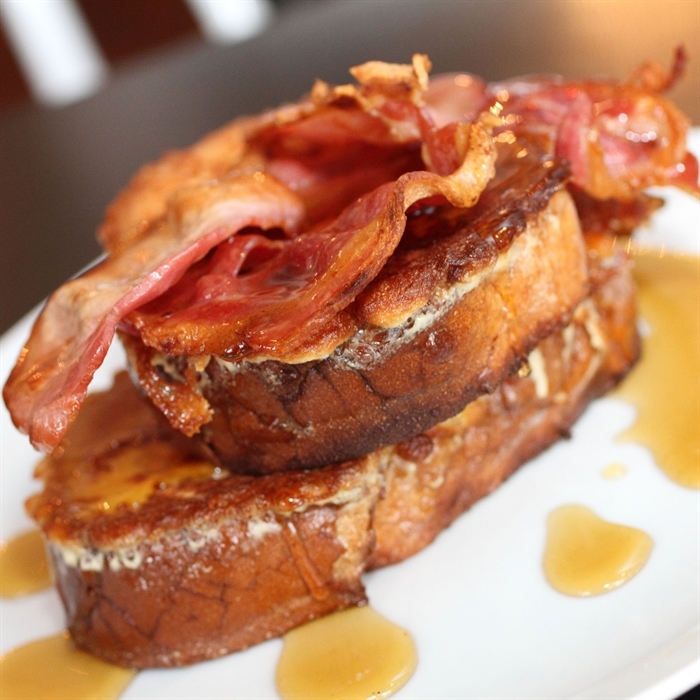 Our ‘Belly Busting Breakfasts’ and ‘Lavish Lunches’ are lovingly made by our kitchen team led by Head Chef Kenny Paton and are sure to meet your appetite with hearty cooking and generous portions - but don't forget to leave space for cakes. 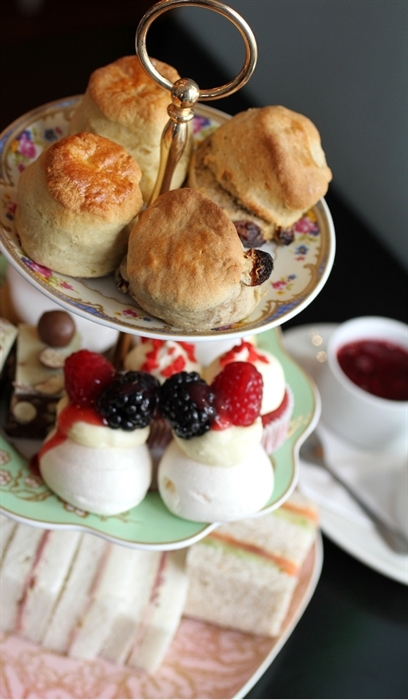 Mimi’s famous afternoon tea is perfect for any celebration or excuse! Freshly prepared sandwiches, tremendous traybakes, mini cupcakes, pavlova and fluffy scones all topped with our heavenly homemade jam & Cornish clotted cream. Perfect for those special occasions or even just a cheeky treat. We all love afternoon tea but sometimes waiting till the afternoon is not an option! Mimi’s Bakehouse house has created a fabulous and unique Beforenoon Tea.